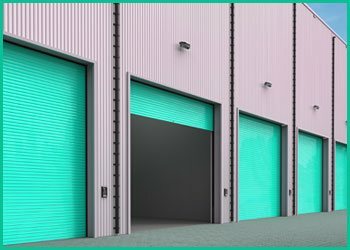 Rolling steel service doors are a good fit for both commercial and home situations where you need as much entry space as possible. Eagle Garage Door carries a wide range of these types of doors, and they're just as simple for us to install as standard garage doors. Options on these doors include curtain materials, slat profiles and your choice of a wide range of colors. It is also possible for Eagle Garage Door to design a unique rolling steel door system to fit your specific needs. To get the process started, you can give us a call for a free initial consultation. We'll take you through the full range of options and help you determine what system fits your location best, and we will send a complimentary estimate with a breakdown of costs. 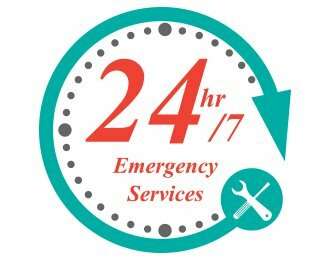 When you're ready to proceed, we can send a technician with a mobile workshop to complete installation quickly and in one trip. Installation can be scheduled according to your needs, and can be done without the need for business closure or interruption of your normal routine. We also offer a wide range of accessories that can be installed both with new doors and on existing systems. These include automatic openers and battery systems. Our range of accessories is meant to increase accessibility and security as well as helping to extend the functional life of garage door systems.